Virginia Burt Designs is thrilled to announce that we are the 2017 recipient of two CSLA (Canadian Society of Landscape Architects) National Awards of Excellence in the category of Residential Landscapes by a Landscape Architect. The CSLA Awards of Excellence celebrate work that is inspiring, exhilarating, and remarkably diverse. 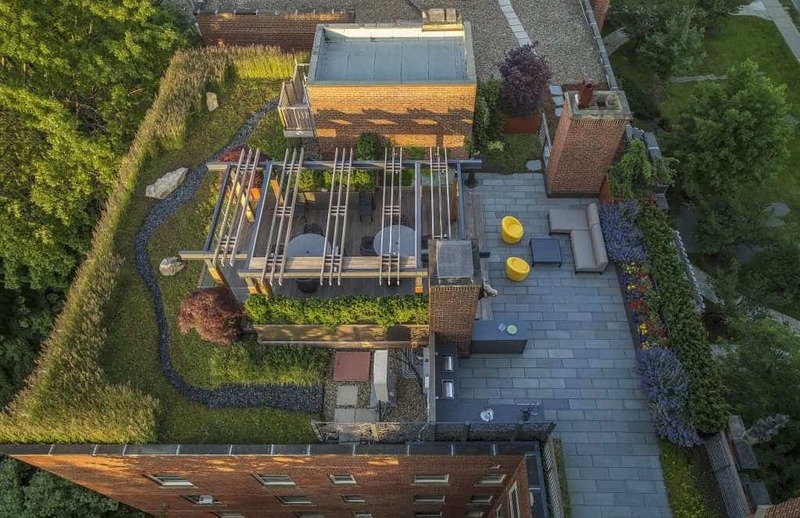 It was announced in a press release by the CSLA yesterday acknowledging that the designs for the The Fowler Rooftop garden and The N. Residence were the two properties that would receive the prestigious awards. Winners were selected by a national jury of landscape architects. Demonstration of a deep understanding of the craft of landscape architecture and attention to composition and detail. Demonstration of excellence in leadership, project management, breadth of work, new directions or new technology. Innovation in concept, process, materials or implementation. Promotion of the discipline amongst related professions, clients and the general public. Demonstration of exemplary environmental and / or social awareness. The rooftop garden combines aesthetic, sustainable and historic design principles reflecting outdoor living needs of a retired couple. Detailing expresses local industry of this rust belt city including green roof, portable urban “farm”, food preparation and gathering space oriented to capture sunsets and views exemplifying urban living in the 21st-century. 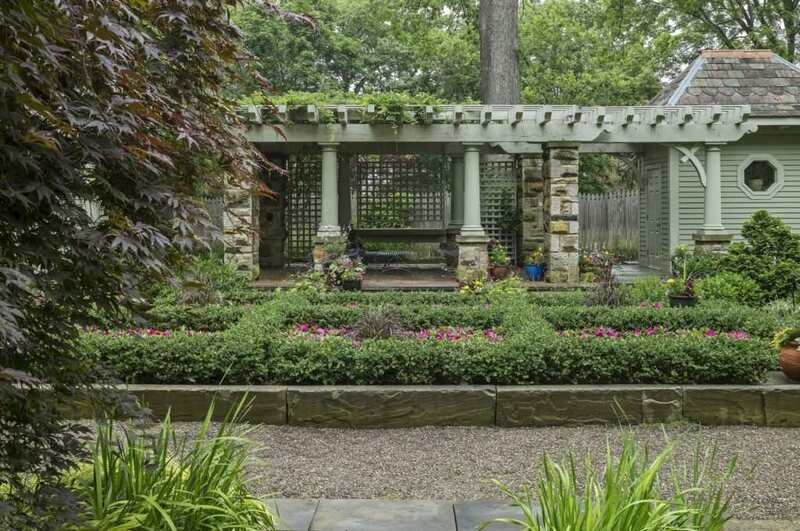 With bones made of salvaged historic stone foundations, woodwork, and windows from an adjacent home too far gone to save, this garden is a modern answer to our societal need to reuse and recycle. Salvaged materials, patina intact, became walls, terraces, arbour and sheds giving structure to both home and neighbourhood. The Awards of Excellence winners will be recognized during the gala at the World Design Congress and Summit being held in Montreal on October 19th, 2017. The CSLA Awards of Excellence celebrate work that is inspiring, exhilarating, and remarkably diverse. View our previous award recipients to experience the ever-expanding range of landscape architecture in Canada today. The Awards of Excellence honour distinctive design, ground-breaking research, sustainable landscape management and much more. Our CSLA landscape architects revitalize derelict inner-city shorelines and fashion pedestrian-friendly streetscapes. They build avant-garde residential gardens and turn brownfields into sustainable parks. They shape our urban landscapes, spearheading city-wide planning and design. Each year, jurors select exceptional projects across many areas of expertise.